Join us for the adventure of a life time on never ending trails in an awesome setting right in the heart of Portugal. The Tour of Portugal is a 3 day, 100% roadbook navigation rally. You can enter in the Pro Class or the Sport Class – both classes this year are all roadbook. For 2019 we have added even more mileage with a bigger first day and day three will be a full 250km day, so you get three full days and also the terrain is going to be a bit trickier in places which we know will suit the rally riders. The Rally Pro class for 2019 will have additional technical sections to the course that have a much more challenging aspect for the riders. The Rally Sports Class route will consist of a shorter day, which by-passes the tougher sections. The Sport Class route will be slightly shorter course each day. We have put together a fantastic three full days riding in the best terrain in the world to ride an off road bike with 4 star luxury accommodation and outstanding cuisine. This event has the best of everything – join us in 2019 for the rally ride of a lifetime. For 2019, we have capacity for 60 riders, and absolutely no more, for the event. We have had over 50 riders in previous years !! Good to have: GPS to enable navigation back to Rally HQ if lost. This class will have longer days with more kilometres and also sections of harder terrain just to add to the challenge. 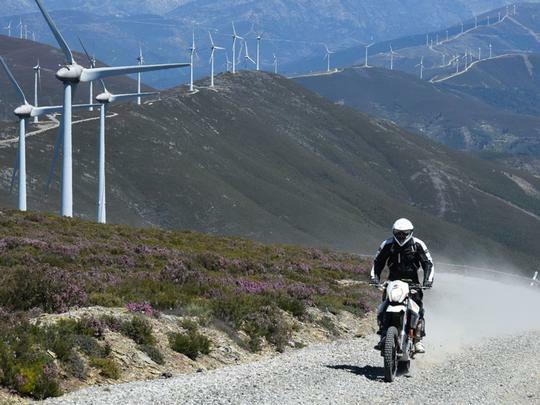 Fuel range will be a maximum refuelling distance of 90 kilometres – so normal capacity enduro bikes with roadbook equipment will be able to do the event. Same as the pro class except some of the final technical stages are missed out. No requirement for an International Licence or Medical. The prices for 2019 have been held at 2018 prices!